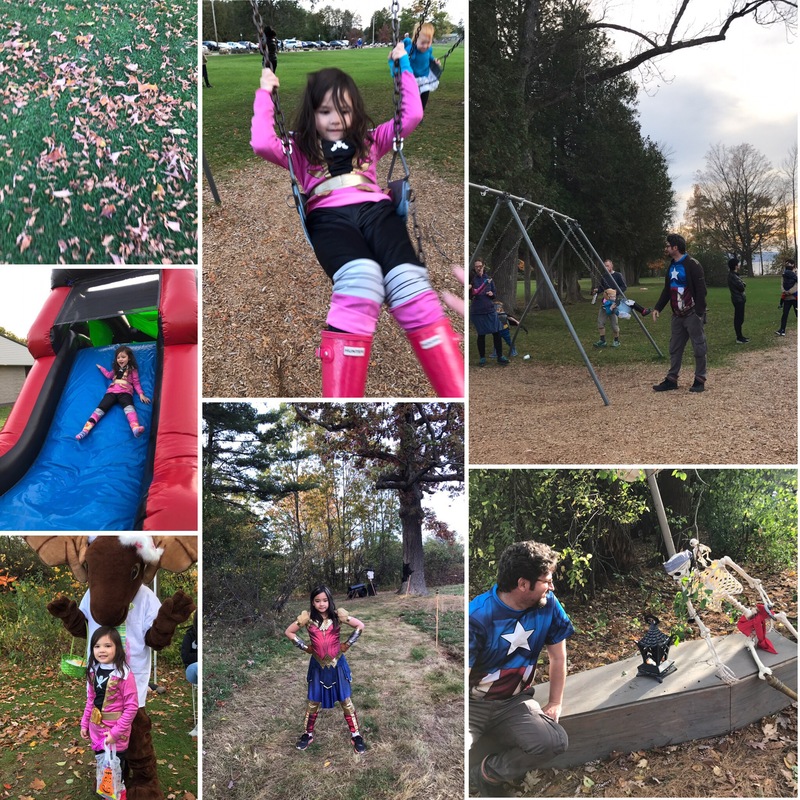 Halloween Howl For Kids in Burlington, Vermont – Turknoy Travels 100! Okay, the traveling parents caved in with the kids with regards to participating in a Halloween party while in USA. It’s not that we don’t celebrate Halloween. It’s not that we agree that it’s anti- religion nor anti-God. It may be a country tradition but how we see it is more like a commercial manipulation while waiting for Thanksgiving and Christmas season. Bring on the pumpkins, the season spices, costumes and gazillion candies and the retailers had October and November sales covered. Boy, did we see how customers shopped and crammed getting the costumes. It’s part of what made us want to be part of it – better to experience it once, rather than be nagging on the edge of being bitter about it every year. So, off we celebrate Halloween, kids costumes, party and sweets! Having said that, we choose a free Halloween event and oh boy, did we enjoy.. and the kids, too! It’s a family event in a great weather with friendly awesome people by Lake Champlain. It’s a fabulous event. We are very glad to joined. Halloween Howl in Burlington, Vermont is a spooktakular good time on a hay ride and wandering through the haunted walk with costume contest, music and games! These traveling kids enjoying the scary walk along the park. Superheroes inside out! Feels like superheroes walking around in the park, the forest, by the lake and in bouncy castle, that’s one awesome afternoon spent in Burlington, Vermont. Nature and Halloween really goes together… with little bit of scare here and there, of course! Turknoy Travels 100 in character for the day! 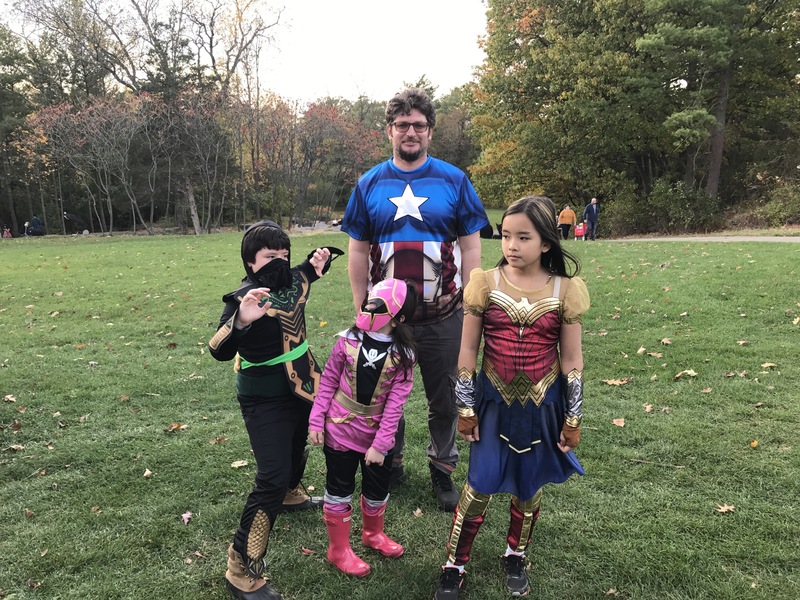 Our family members in character while one in nature is a perfect way to celebrate an awesome Halloween Howl in Burlington, Vermont. What’s your Halloween plan? Do share Halloween traditions you do with your family. I grew up in upstate NY and we would visit Burlington every fall. It’s so beautiful up there this time of year. These are really cute halloween costumes. It looks like you guys had a lot of fun. We usually have treat or trick at our house. 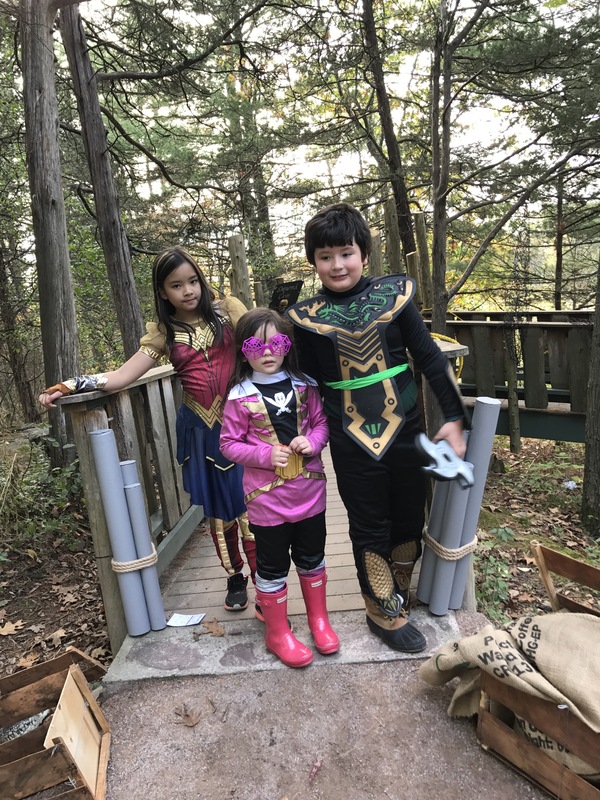 wonderful sharing.. the Halloween costumes look super nice on the kids as well, very well done! My daughter also would love to be the wonder woman once she saw the costumes last week..but too bad i dont buy it for her..haha..neway its a great way to spend time with ur kids..
Nice Wonder Woman costume! Why you didn’t dress up to be part of the Superheroes family? You can. There’s adult version, of course. There is Wonder Woman in all of us. Man… Wish Malaysia had this kinda spirit. Looks so fun to just dress up! What a fun time your family had. Halloween does not have to mean anything deep but another excuse for the family to enjoy and create memories. Oh that makes a lot of sense. It can be really fun to dress up and have a good time. I love it because it’s a great opportunity to take cool photos! This looks like a fun time! I just love all the costumes. Especially the Wonder Woman one. We plan on going Trick-Or-Treating at 6 in the neighborhood. Looks like such fun! Glad you got to enjoy the party! Your costumes are great! I hope you had a great day and a wonderful Halloween! I love these great costumes. 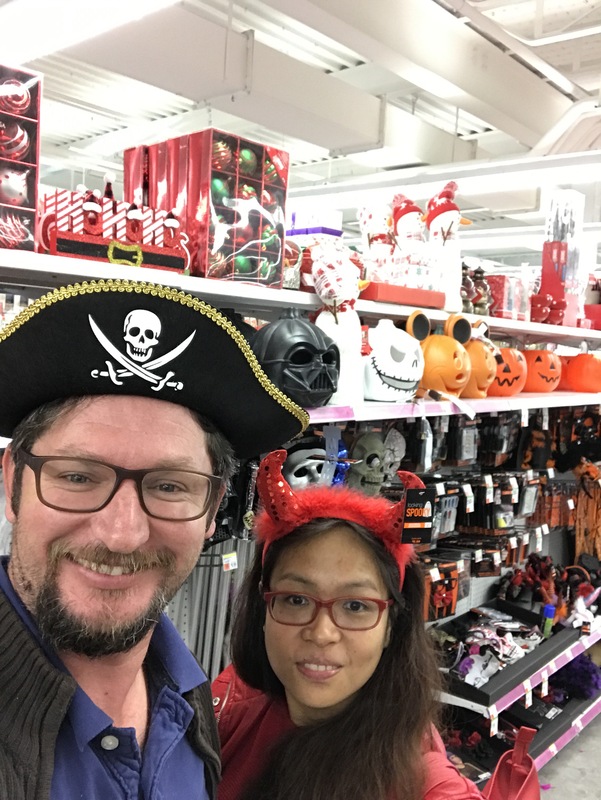 Party City is a great place for all your Halloween and party needs. Thank you! Yes, that trip to Party City was indeed fun. Yes, we don’t celebrate Halloween from the country where we are based, too. 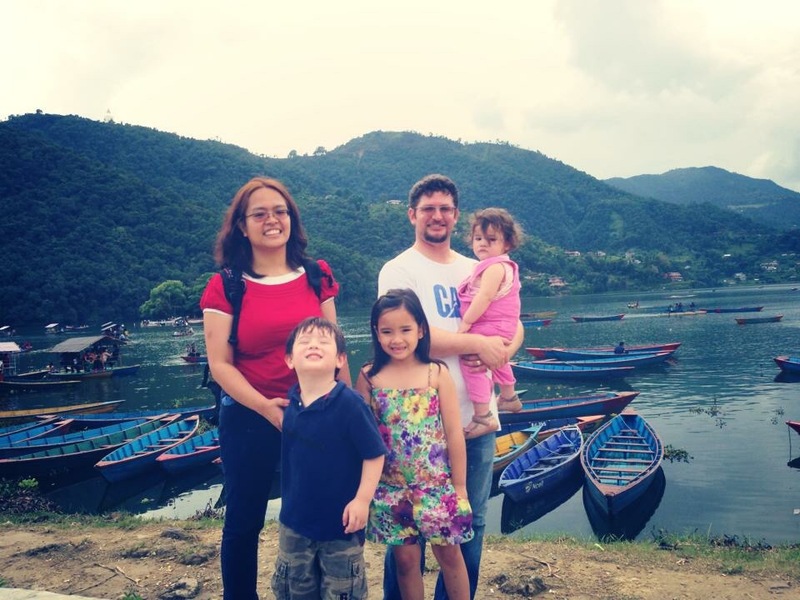 It’s part of our worldschooling where we aim to understand traditions around the world. 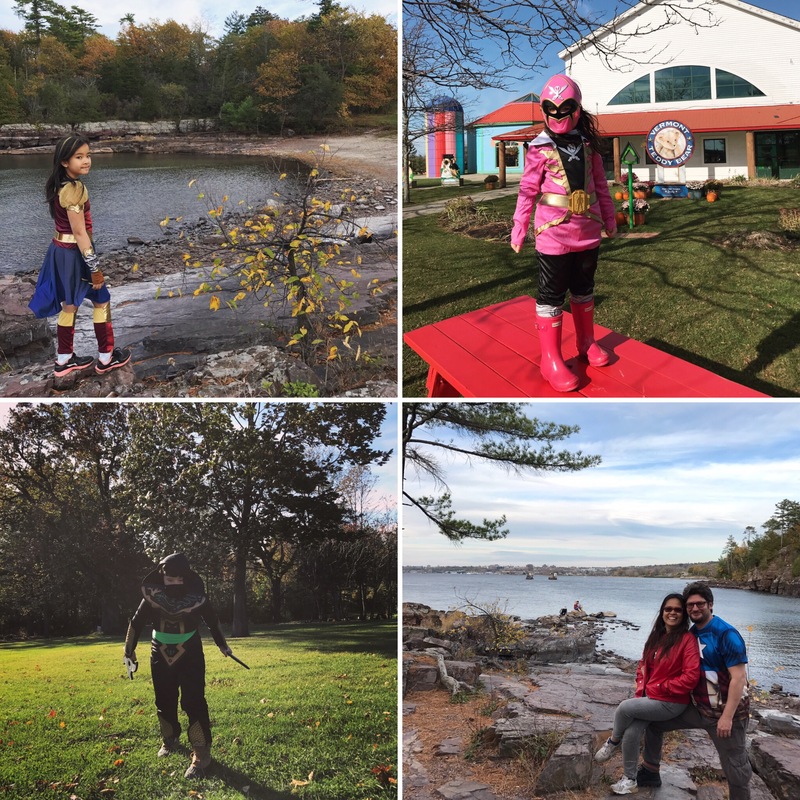 Oh, I really love the costumes of your kids, So cute idea.Look like you had a great time there with your adorable kids, Burlington is really nice place to visit. This looks like a such a fun family-friendly event! I’m glad you decided to go! You guys looks like you had an awesome Halloween. 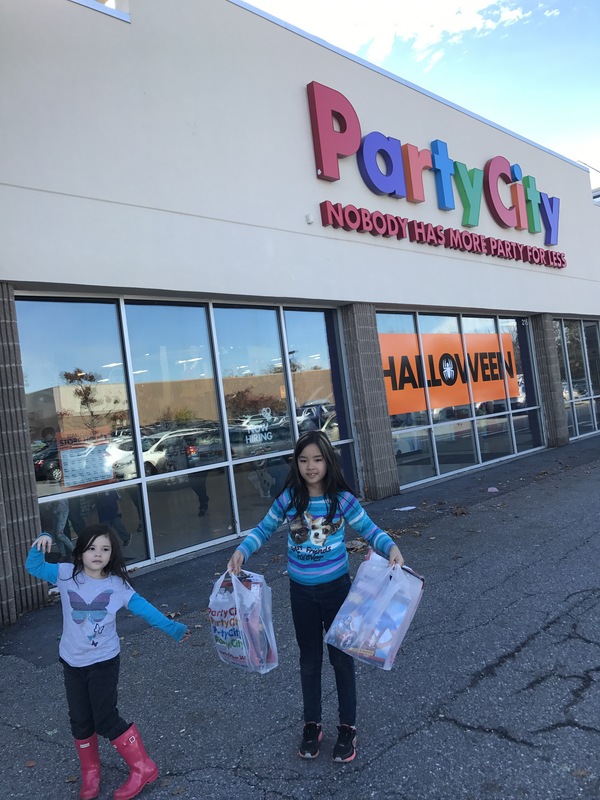 Cant go wrong with good old Party City. The kids look great. I’m sure they had fun and mom and dad enjoyed seeing them smile. We do get dressed up and trick or treat here every year. Those costumes are way too fun! Looks like you guys had a great Halloween. Anytime you can spend time with your family having fun is great no matter what the occasion. Looks like you all had a great time. OMG! I love their costume. They look so adorable. Kids in costumes!! That’s what I love the most about Halloween. This looks like it would be such a great time. I don’t think that they had anything like this around here. love it. and party city is like my favorite place. i visit the one in NYC all the time. love those costumes..u all look amazing ..full family fun and a perfect halloween. How wonderful for your children to have enjoyed a fabulous Halloween. Such cute costumes! Too bad we don’t have this Halloween celebration in Malaysia! 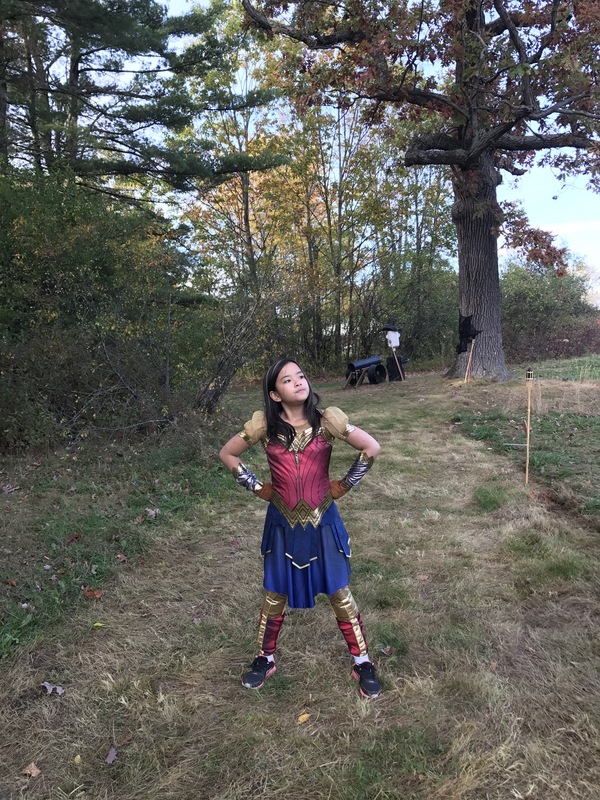 I always want to dress up and celebrate this Halloween with friends too =) The Wonder Woman outfit is so cool!